Got a cool picture from Mr. Frank Bohnstedt Petersen living in Copenhagen Denmark. 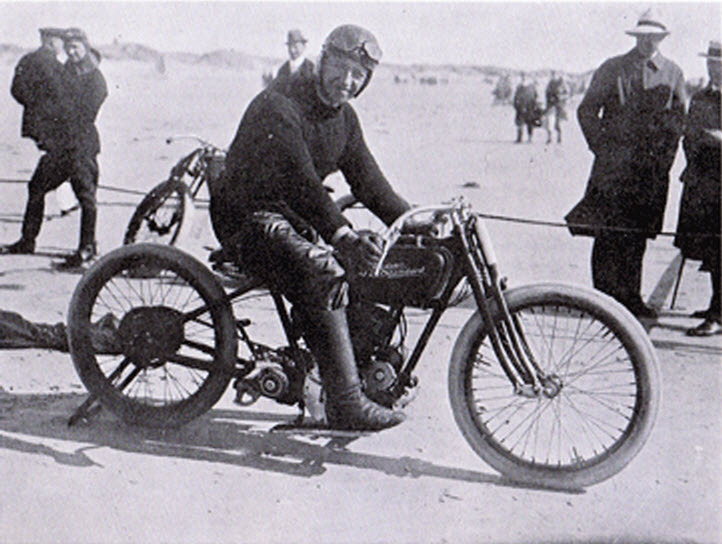 This picture shows his grandfather Christian Bohnstedt Pedersen 1894–1956 on his 1915 Harley having just won the 1915 Skagen rally. This triggered me to find out some more on Christian Bohnstedt Petersen. By reading a biography written shortly after his death there is a chapter; “From bicycles to assembly lines”. This was truly interesting reading, and I soon learned that Christian was a true hard working business man from young years. Starting his own bicycle hire and repair shop in Copenhagen in 1911 at the young age of 18, this shop soon extended its business to incorporate motorcycles as they had become more popular by the masses. At the start he would offer some European brands such as Wanderers and Styria and even one Phanomobil, this odd looking two seat side-by-side motorcycle with its two cylinder engine hanging on the front fork. 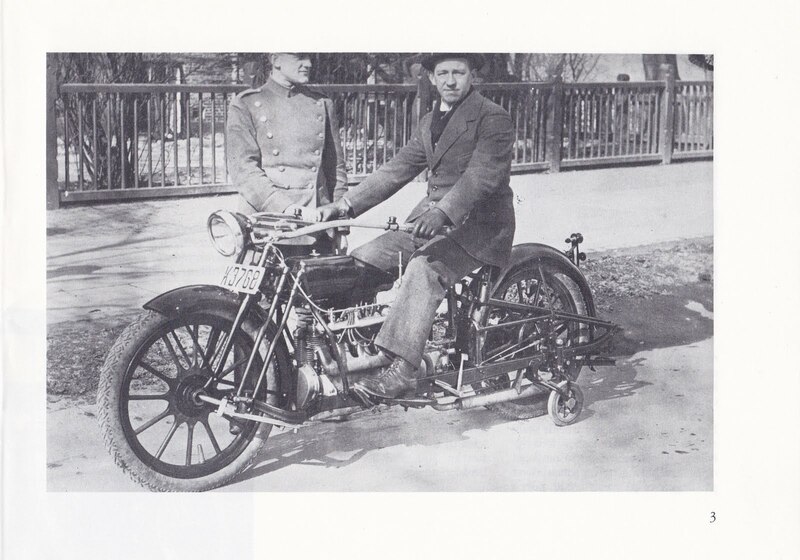 Business expanding, he soon started a mechanical workshop in addition to the shop where he made his own brand sidecars as well as other nifty items such as a sprung cushioned rear seat, the “Ilford”. WWI arriving to Europe forced Christian to travel to the US to try to get a motorcycle brand name for himself to import to Denmark. His selected brand became none less than the Militoire ( Militaire) in its time a luxury four cylindered masterpiece which today is the holy grail when talking of US made vintage motorbikes. 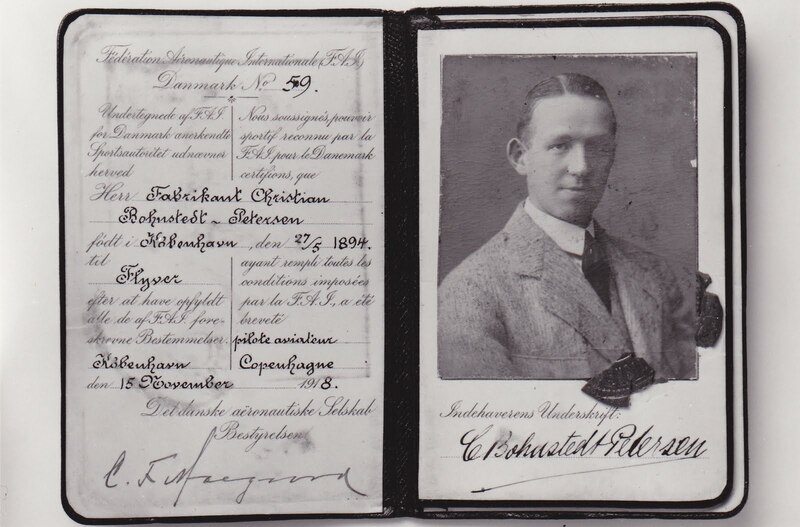 Christian arrived back in Denmark with his first Militoire in the early spring of 1917. If he ever sold any Militoirs is unknown, tough the fact that there have ever been such a machine in Scandinavia gives chills in itself. 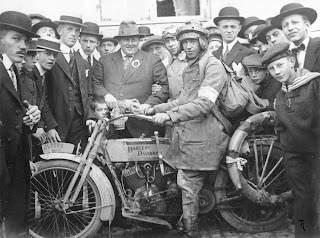 Shortly after the end of WWI Christian went to the Olympia Hall motorcycle exhibition in London UK where he got the brand name for Dot and The Sun. The first batch of bikes bought at this exhibition where driven back home to Denmark going trough Belgium, Holland and Germany by Christian himself and some of his staff. 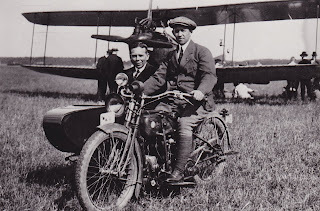 Shortly after he attended the annual Motorcycle exhibition in Copenhagen with the same bikes as had arrived safely from his recent journey. Good timing and very god advertising on their quality. In a year Christian had got two more US brands in addition to the Militoire, the Cleveland two stroke and the Reading Standard big twin from Pennsylvania. 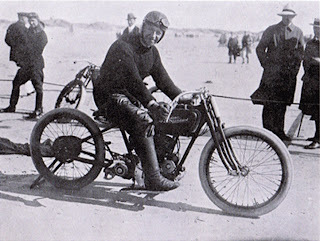 Christian was not just a sales man, he did also love the sport of motorcycling and did compete in many reliability runs such as the Skagen rally which he won in 1915 on a Harley. Note, the sign on the front mudguard advertising for Christians “Ilford” sprung cushioned rear seat. 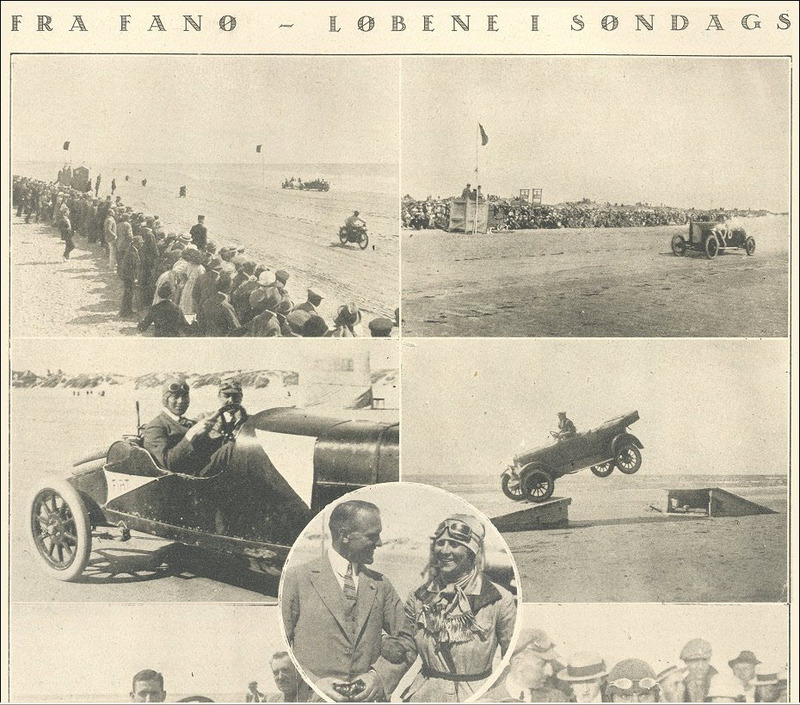 After getting the Reading Standard brand in 1919 he also started competing in speed trials such as the Fanø races held at the beach on the Danish Island Fanø. 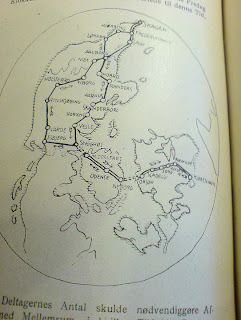 These races where incredibly spectacular in its time, being held from 1919 to 1924. Race stars from all over Europe came to these events and at the final event Malcolm Cambell set an unofficial speed record with his car at the beach. This attempt ended tragically when he lost a wheel hitting a young lad in the public who was instantly killed. This in its turn was the end of the Fanø races until recent years when this event have been held as anniversary runs (tough at less speeds). 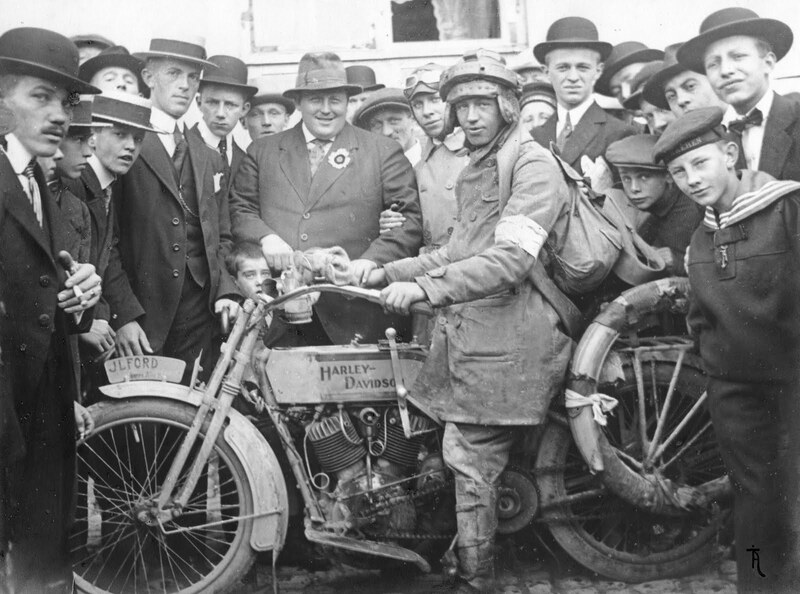 For the 1921 Fanø race Christian in cooperation with his best mechanic Mr. H.F. Carlsen made their own Reading Standard special racer, where their main goal was beating the Danish baldhead dear devil Walter Scmidt operating a Harley factory 8 valve open port racer. In attempt to bow Walters neck they shortened the Radings frame, altered the gearbox to a fixed gear (single intermediate shaft run in two bearings) as well as the sidevalve engine was ported and tuned to its outermost. As they run with open ports Christian got himself some steel legshields for protection at race. The Fanø races where electrically timed and at the end of the day Christians reading Standard racer was beaten by Walters Harley by 1/5 of a second. 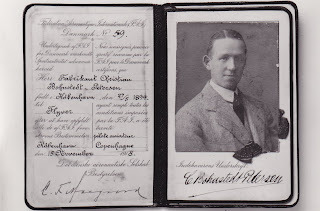 If the above Fanø spectacular was the reason or not is hard to say but Christian got more into the sport of flying who was a new sport at this time, soon getting Denmarks 59`th flight license ever handed out. 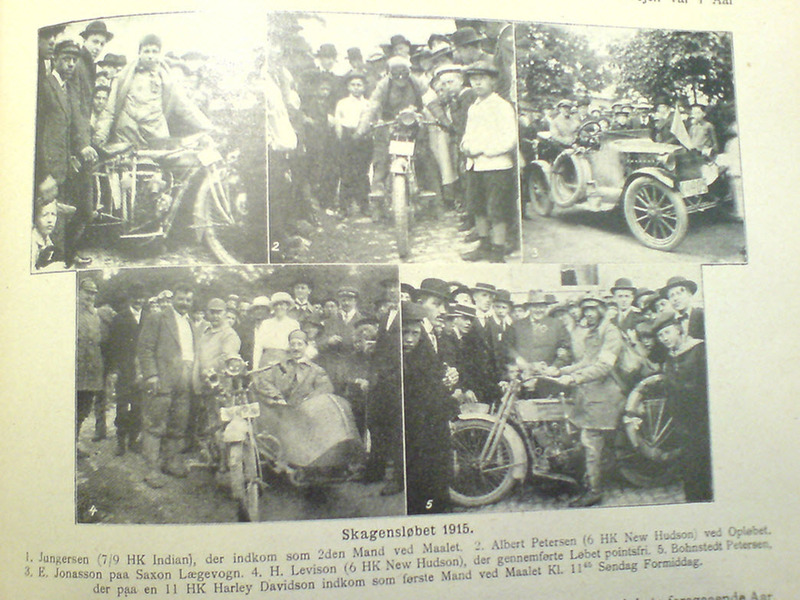 In the year to follow Christians business went from motorcycles to cars and making factories for assembling some of the cars that he imported to Denmark. As the car part of his career is what is known it was indeed interesting to learn more about his start with motorcycles. More to come on the Fanø races, stay tuned. 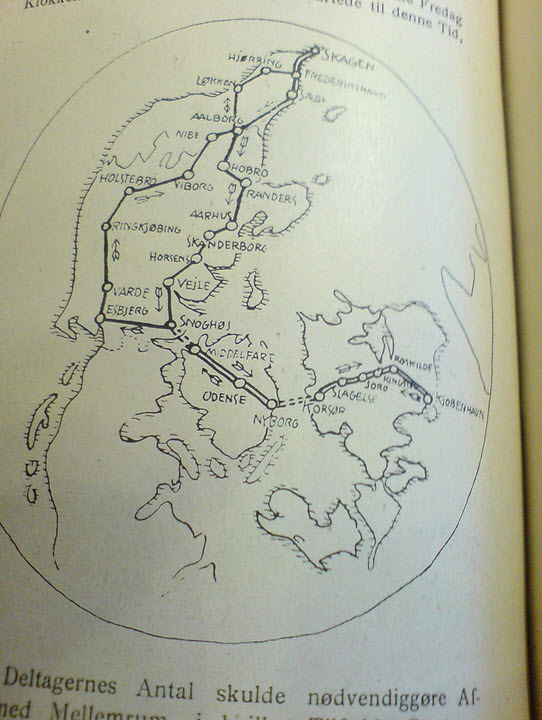 Hei Stig, nei den hadde jeg ikke sett, tusen takk. Har endel annet spennende pågang etter at det har gått opp for meg hvor stort det var med rene speed trials i Danmark i begynnelsen av tyveårene.